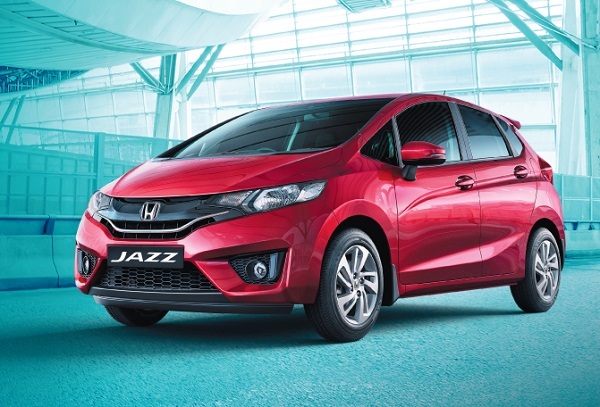 The car maker had launched the third generation of Jazz in global market during the middle of 2013 and introduced the same in Indian car market during mid of 2015 and succeeded in received an overwhelming response from the Indian car enthusiasts. However, going through the tough competition in the Indian car market with launch of Maruti Suzuki Baleno and Hyundai i20 the hatchback started losing its charm from Indian buyers. In 2017 the car maker introduced its facelift version in world market. In India the hatchback is offered in both petrol and diesel variants which are empowered with 1.2 litre i-VTEC and 1.5 litre i-DTEC engine configurations respectively. The transmission duties in both the variants are performed through six speed manual transmission system.